Pour on the smiles with this hand-designed arrangement of stunning long-stem roses. 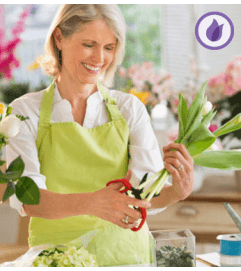 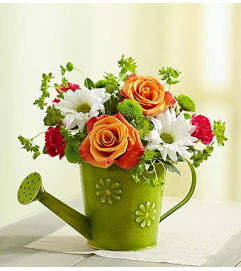 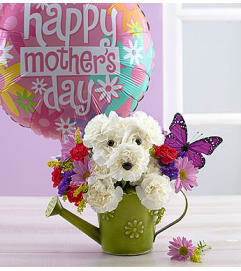 Gathered by our florists in a handled, reusable white ceramic pitcher they can reuse to serve their own smiles. 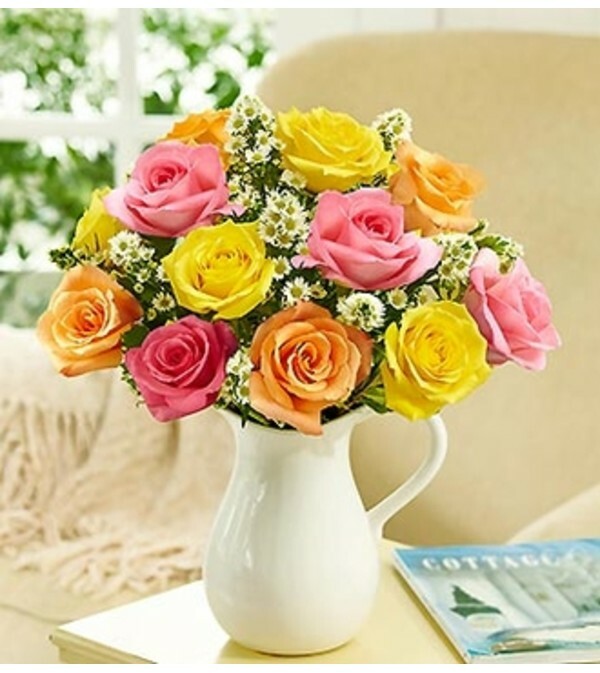 Choose from red, pink, yellow or colorful assorted roses, all guaranteed to fill them with happiness.